Having earlier proposed to ban the sale of all tobacco and nicotine products in the town of Westminster, north-central Massachusetts, the Board of Health is now planning to drop the move following the huge revolt mounted by over 500 people in the township. The proposed ban would have ensured that no one sold or bought cigarettes, cigars, e-cigarettes, and any other related products in the town. The board of health believed it was its duty to restrict the access of young people to tobacco as a means of safeguarding their health, but when over 500 town-people showed up at the public hearing of the board to vent their anger on the proposed ban, the board had no choice but to call off the meeting it just started 20 minutes earlier. The crowd turned almost aggressive to protest the proposed move, and they hinged this on the fact that placing a ban on tobacco products within the town would encroach on civil liberties, hurt the business of the eight merchants dealing in the products, and drive smokers to spend their money elsewhere. 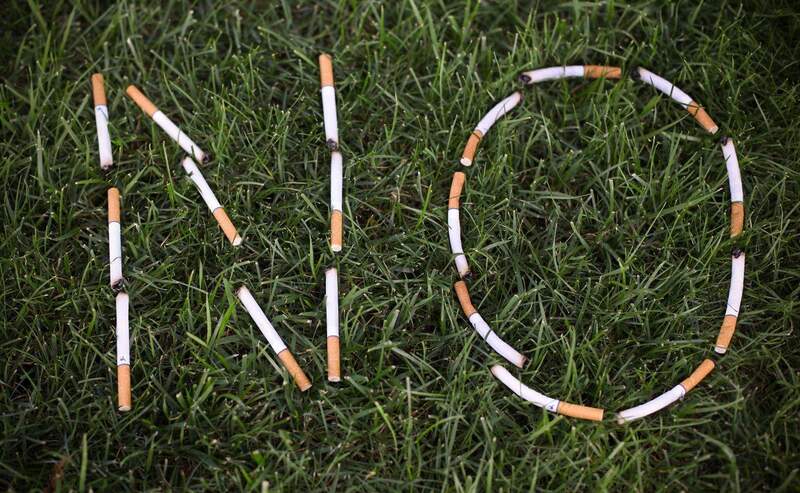 Ed Simoncini, a board member states that “the town is not in favor of the proposal, and therefore I am not in favor of the proposal.” Another board member, Peter Munro, also votes against the ban but Andrea Crete, the board chairman, desires to uphold the tobacco ban. “They really saw the town was overwhelmingly against it. What upset everyone was that we felt like we didn’t have a say. But this didn’t divide the town – it united us, ” said Joe Serio, the owner and pharmacist at the Westminster Pharmacy, which sells cigarettes and also attended Wednesday’s board meeting. The health board had earlier planned to consider written comments till December 1, but the town’s opposition to the proposal makes it useless waiting any further till December 1. The people had spoken. Some angry citizens even went ahead to distribute petitions calling for a recall election of the board members; and this is a drastic move that would sure force the board to listen to the people it represents.